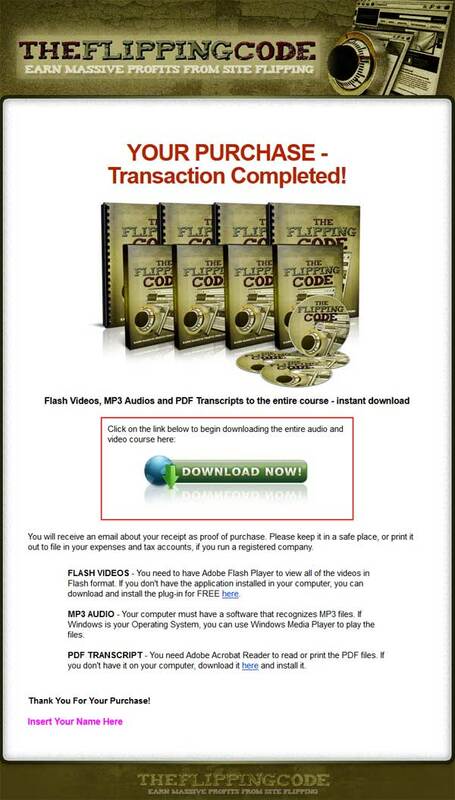 Tap into a Popular and Profitable niche with the Website Flipping Code PLR Videos and Audio package. Be the author with Private Label Rights. Resell and Profit. Hello and welcome to the course on Site Flipping for Profits. 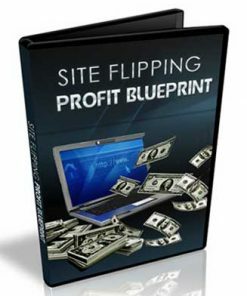 Throughout this course you will learn how to flip sites for massive profits. 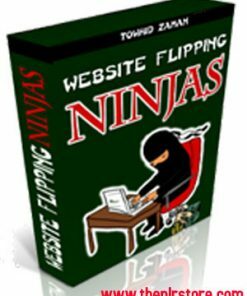 Site flipping is a lucrative business and it’s a relatively untapped goldmine because not a lot of people know how to do it. Luckily for you, you’ve got your hands on Website Flipping Code PLR Videos and Audio. At the end of this course, you will know exactly what to do, what type of sites to build, buy and sell for massive profits! 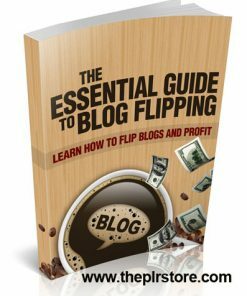 5 Video’s – Covering each aspect of profiting from website flipping. They come in both MP4 and web-ready format, so they are easy to use on your website or blog. Being that video is so popular, this is sure to help your sales conversions. 5 Audio Files – Give your customers another way to learn, or learn on the go. In MP3 format so they are easy for your customers to use. Who doesn’t have a MP3 player these days. This will add value to your product. Video Transcripts – 5 PDF documents for each section of the course. Another way for your customers to consume your product. Powerpoints – One for each of the sections of the course. You could even use them to create your own video’s with your own voice or that of another. Reseller Kit – Professional salespage with high quality graphics and matching download page. Simply add your payment link and download link, upload and it’s ready to make you money on automatic. Graphic Source Files – Make this one your own with the editable PSD graphics. Add your name, website, business name, or anything else you’d like. Includes, several covers, banners and minisite template. Affiliates Page – Here’s how to make even more money by recruiting affiliates to sell your new Website Flipping Code PLR Videos and Audio product. Comes with everything your affiliates need to promote. The Missing Link Between You And Online Riches Is One Click Away… Find Out How I Stumbled Upon A Little-Known Formula To Multiply Your Online Profits Almost Instantly Just By Flipping Virtual Real Estate! If you are skilled (or lucky) enough, you can start generating some cashflow from your website, or stable of websites. Now while this is awesome, the problem with this kind of thinking is that you don’t have an EXIT strategy. This is probably the first time you are hearing about it. And if you don’t have an exit strategy for your business (yes this applies online too), well… you are going to wind up being stuck with a business you cannot sell away! This is how people make millions of dollars – online or offline. This falls into the blind sight of many marketers, and I want to unearth these cracks to you. 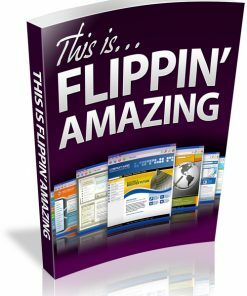 Because there’s no easier way to get paid 10-12 times the amount of money you make in a month – IN AN INSTANT – than through site flipping! 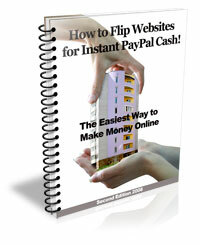 And if you are anything like me, and you want to see fast results from your time and effort building websites, how would you like to gain the mastery of flipping virtually any website you have in your arsenal and see BIG PAYDAYS… almost everyday? 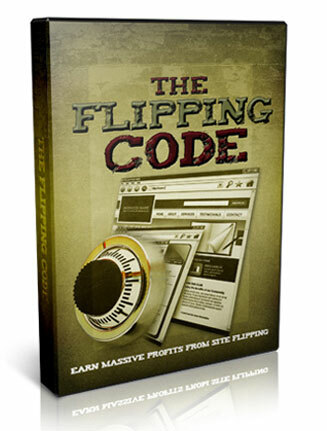 “Announcing The Flipping Code…” Site Flipping for Massive Profits Made Easy! You don’t necessarily need to have websites right now to start using this guide. I will also teach you how to build sites from scratch, in the fastest time possible, and flip these new sites for big profits. 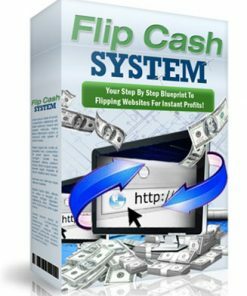 The Website Flipping Code PLR Videos and Audio is broken down into 5 easy-to-follow videos, teaching you how to build and sell websites and see big paydays! Flash Video + MP3 Audio + PDF Transcript Included! The first module reveals the necessary ground work you need to do for every website so you can make them ‘flippable‘. Know your exit strategy before you even go on to construct your first website. The fastest way to have a website for sale is to buy one. But if you want to make a profit from it you must know how to buy low before you can sell high. I reveal how I do this ‘unfair’ exchange with my share of advantageous tactics to reap high profit margins… allowing you to flip websites on a massive scale! Just starting out? Running on a tight budget? No worries! 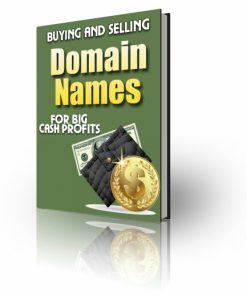 I show you how to create websites from scratch using little cost that is next-to-nothing. This is NOT your “How to build a klutzy website 101” guide. I always talk about the exit strategy, which is to ultimately sell your business (in this case websites). This is how all your websites will be architect from now on – programmed to be sellable and to be sold for big paydays! 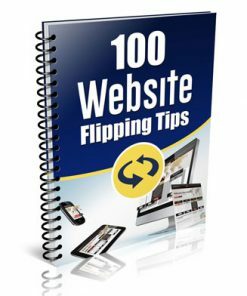 You will also quickly find out why I’m always excited when it comes to site flipping: unlike majority of the ‘get rich quick’ systems out there that promises the sky but delivers nothing more than thin air, this method is duplicable to just about ANYONE! In other words: what works for one person, can also work for the other! If you had always wanted to see big paydays for a fraction of your work effort, it’s your turn to succeed. I will guide you through every step of the way in The Flipping Code so you don’t have to second-guess anything or feel like you’re attempting the stunt alone. All the resources, knowledge and tools you need are bundled into one unique package right here so there’s no more thinking too much, no more hassles, no more confusion or delays, and certainly no more B.S. 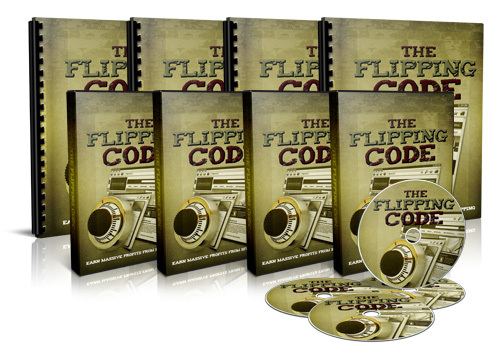 Just grab your digital copy of my Website Flipping Code PLR Videos and Audio series, and be well on your way to make your first buck from site flipping… with millions of dollars more to follow! P.S. In The Flipping Code, you get uncensored access to my personal methods to cash in big time with any website you have – or create – at disposal. You can start seeing real money in as little as a few months, even if you are a newbie working from scratch. You have unrestricted PLR to this video course so you can do anything you want with it. The only thing you can NOT do is claim copyright.